A decadent anti-aging therapy for the skin. 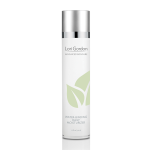 Specially blended Algae, Phospholipids and Amino Acids are combined with pigment lighteners to brighten and nourish. 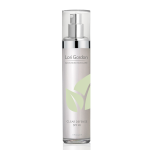 Moisture rich actives and anti-inflammatory vitamins married with Sage, Horsetail extract and Cucumber make an intense free radical fighting super food for the skin. 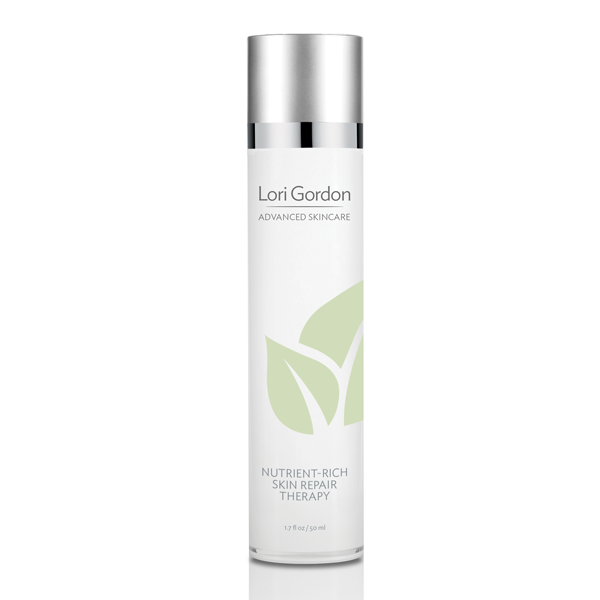 Luxurious and seriously advanced preventative and supportive therapy for your face, neck and décolleté. I have been using BeKind Cosmeceuticals since December and I am so pleased with the results. My skin looks and feels refreshed and moisturized.